In 1753, in a small town located in the heart of Germany’s western Sauerland region, farmer Antonius Cramer was told to pay tax when the beer he brewed for personal consumption exceeded allowed limits. What would seem to be sticking to the rules turned out to be the starting point for his home brew to become one of the largest privately-operated breweries in Germany: Warsteiner. Today, the Warsteiner Group is a key player brewing in the premium beer category in Germany. The company is the producer of its flagship brand Warsteiner Premium Beer in Germany, which is the official beer on board Lufthansa flights and is currently available in more than 60 countries, now including Nepal. Hoping to fill the gap for premium German beer in the region, owner Catharina Cramer opened a state of the art Raj Brewery (see pictures) in April, located in Hakui of Nawalparasi district. 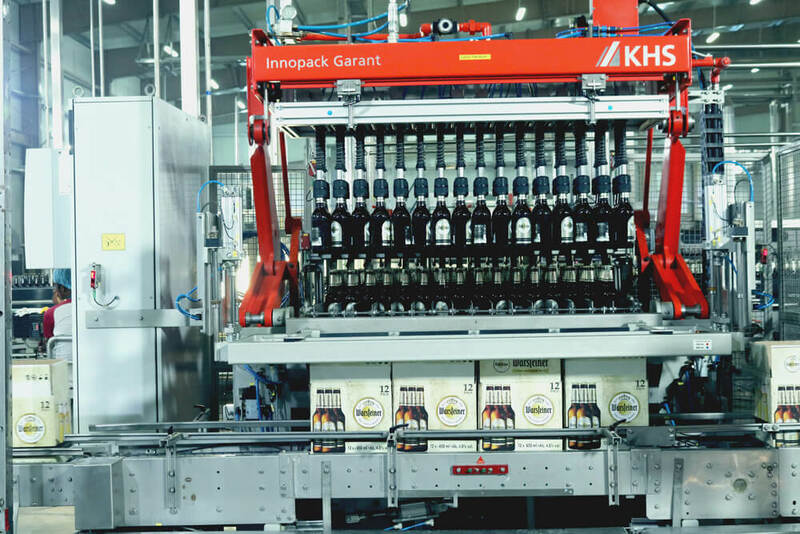 The brewery was built in partnership with Nepal’s biggest liquor company, Jawalakhel Group of Industries (JGI). 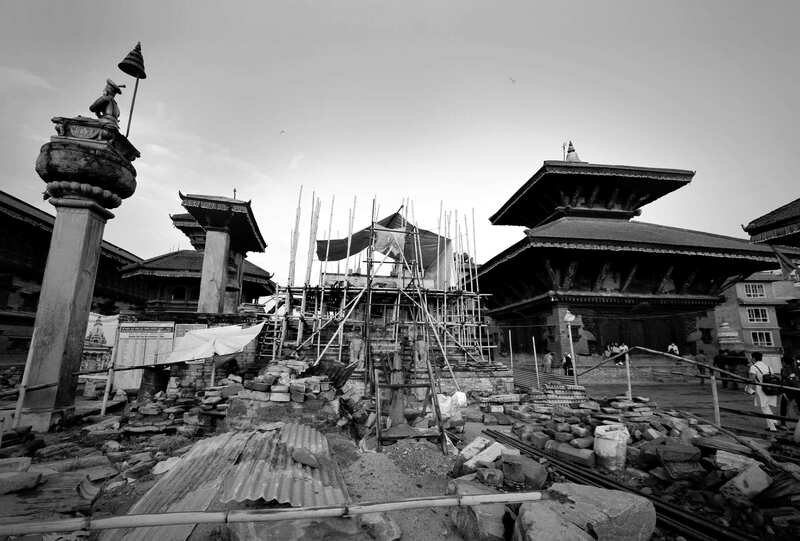 Nepal has an increasingly diverse market, following a global trend of aficionados seeking more variety and higher quality. Warsteiner Group has long been selling its products internationally, so the investment in Nepal’s beer scene is a mark of confidence. With its commitment to consistency and quality, Raj Brewery says it assures the production of the premium beer by focusing on methods of quality control, innovative measurement practices and cutting-edge production technology. Indeed, Raj brewery is the most modern and advanced in South Asia, following the same exacting standards set by German Purity Law. 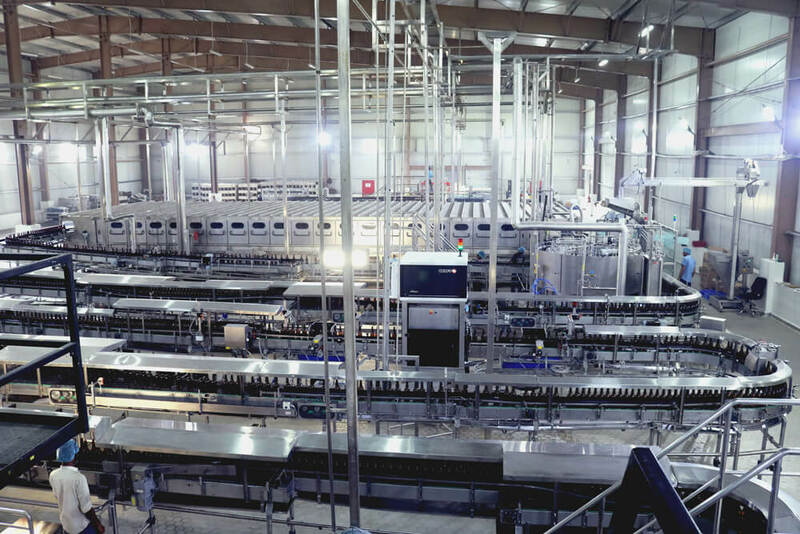 JGI had been working for the past five years towards establishing a world-class brewery in Nepal cognizant of the Nepali customers’ demand for quality. Through its state-of-the-art manufacturing, big sales and marketing team, innovation, and sound financial base, the company says it is looking forward to a strong partnership with Warsteiner. “We went and tried over a 100 of the world’s top beers and couldn’t find any as refreshing as this. 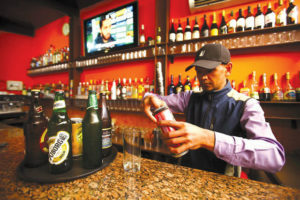 Warsteiner appeals to the palate of beer-loving Nepalis, without creating a hole in their pocket,” says Raj Bahadur Shah, Managing Director of Raj Brewery, a subsidiary of JGI. Like JGI, Warsteiner also has a long history of family ownership handed down through generations. Cramer is the ninth generation of her clan to carry on the brewing tradition. Taught by her father Albert Cramer, Catharina knows the essentials of running a successful beer brand while maintaining a strong family culture. With the introduction of four varietals, it is aiming to bring quality German beer culture to Nepal. As the sales have taken off just four months after its launch, it is evident that Nepalis love the new German beer in town.